Princess Winx. 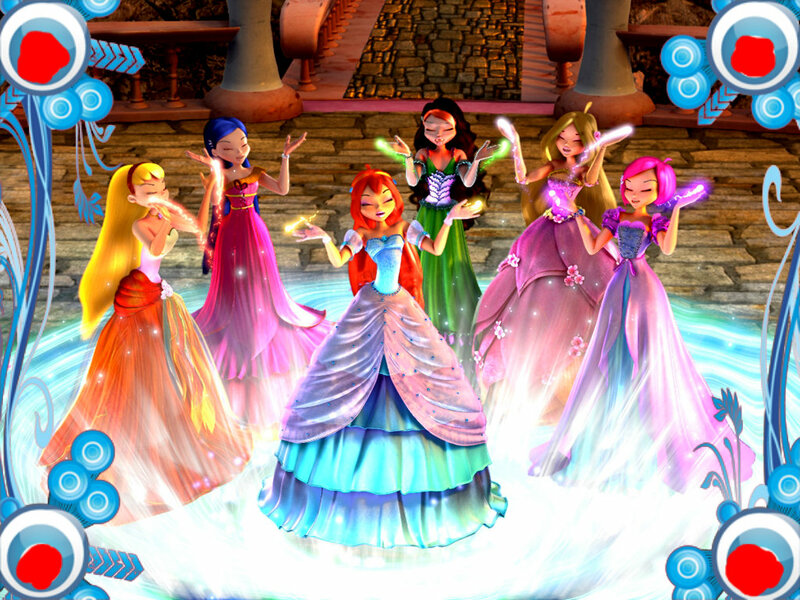 The Winx in princess dresses.Enhanced. HD Wallpaper and background images in the Winx Club Movie club.